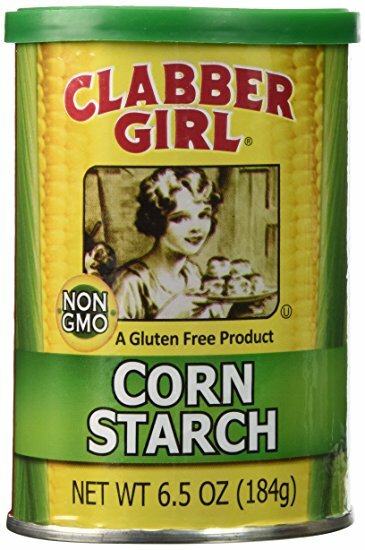 Did you know that common cornstarch, which is perfect for thickening up everything from soup, gravies, sauces, and puddings, can do so much more? It shouldn’t be limited to this narrow range of uses. Cornstarch can wear a lot of hats! 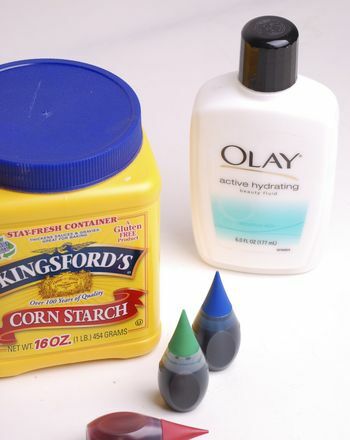 FACEPAINT: Mix two parts cornstarch with one part white vegetable shortening or face moisturizer to make a non-toxic grease paint. Add food coloring create the colors you want. FLATWARE POLISH: Make your old silverware sparkle like new with a simple combination of cornstarch and water. Use a soft cloth to apply it to your silver, let it dry, then buff each piece for a beautiful shine. GAME CARD CLEANER: Family game cards can get a bit grungy with lots of use over time. So place them in a paper bag, along with a couple tablespoons of cornstarch. Shake the bag to coat the cards, then wipe them down to clean. 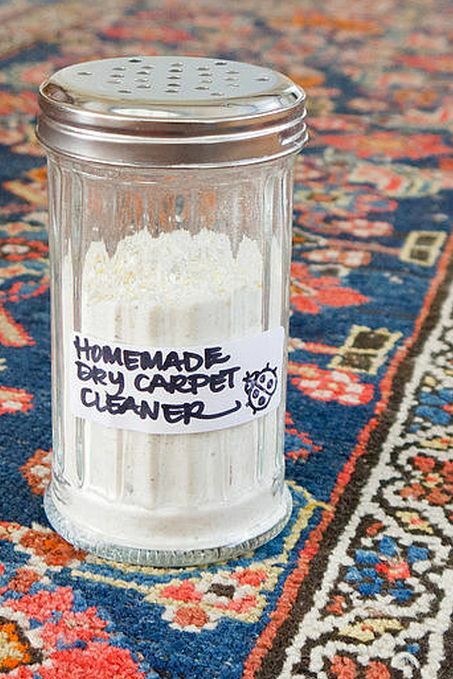 CARPET DEODORIZER: If your carpets are smelling musty, sprinkle a mixture of cornstarch and baking soda (ratio is 1:1) over the surface and let it sit for about 30 minutes. Vacuum as normal. 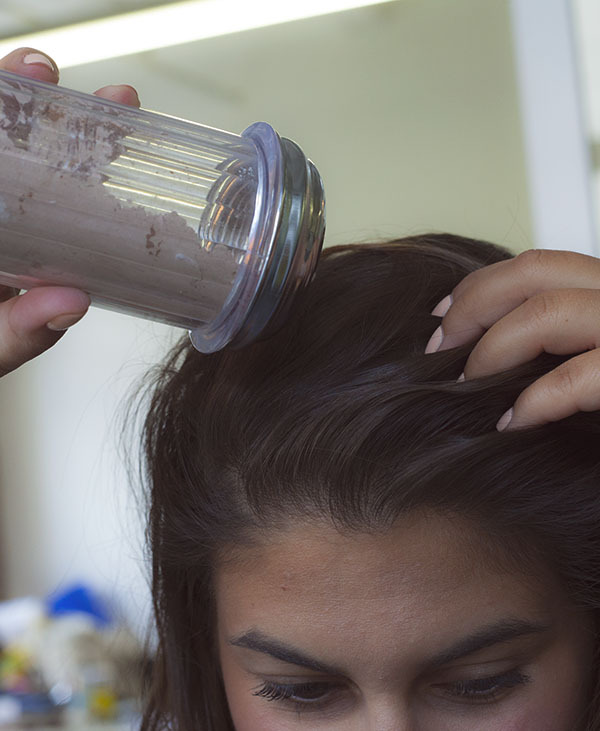 DRY SHAMPOO: Between regular shampoos, a sprinkling of cornstarch can help absorb excess oils. Brush thoroughly to remove excess cornstarch. This is also a great temporary dog cleaner as well. KNOT UNTANGLER: Untangle knots in strings and shoelaces by sprinkling the trouble spot with a little cornstarch. WINDOW CLEANER: Streak-free, to boot! 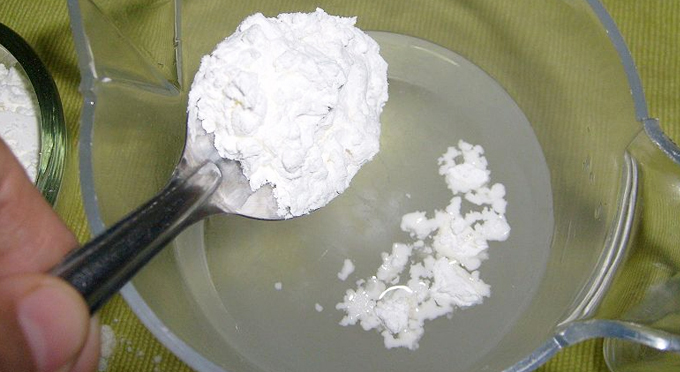 Mix 2 tablespoons cornstarch with ½ cup rubbing alcohol and ½ cup white vinegar. Combine everything in a large bucket containing 3-4 quarts of warm water. The solution should look milky when ready. Put the mixture in a spray bottle and spray on car and home windows to clean. Rinse with warm water and wipe with a paper towel. ROACH KILLER: To take matters into your own hands, combine equal parts of cornstarch and Plaster of Paris and sprinkle into any crack and crevice in your home. The roaches will eat the fatal mixture and you should be roach free! SPRAY STARCH: Need some spray starch for collars and shirts? 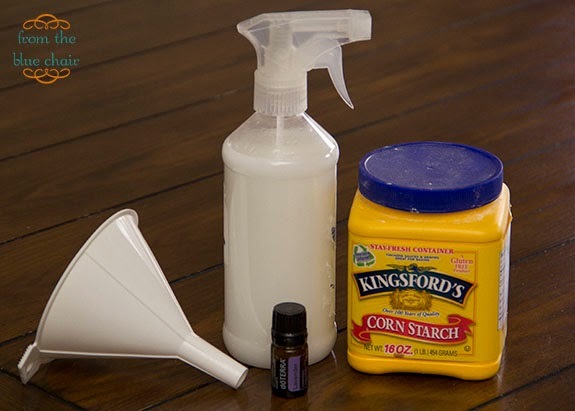 Mix one tablespoon cornstarch, a few drops of your favorite essential oil, and one pint of cold water. Stir to dissolve. 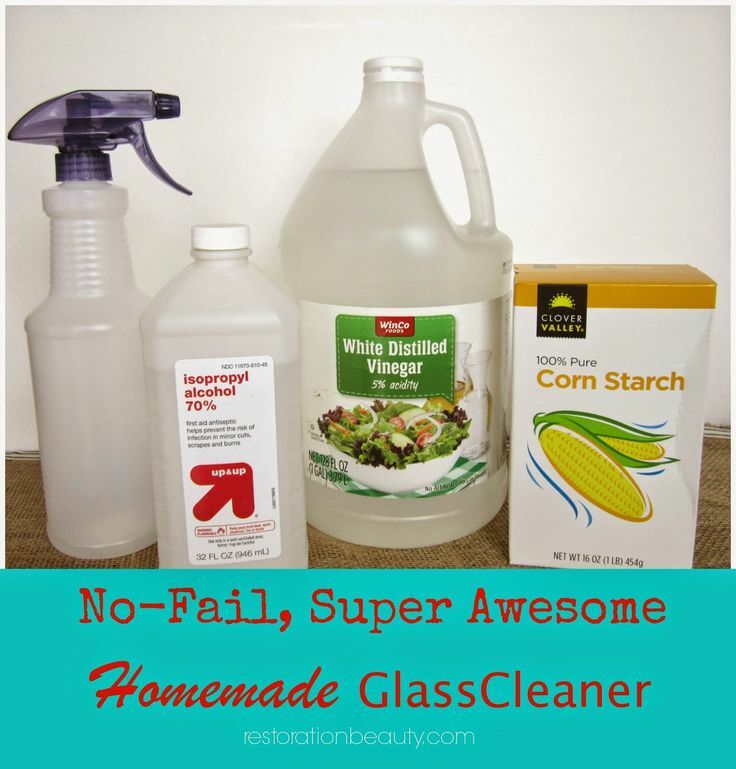 Fill a spray bottle with the mixture and use normally as you would any starch. STAIN ELIMINATOR: Sprinkle cornstarch on furniture, clothing, briefcases, and shoes to help eliminate stains. This method works especially well for oil stains. Let the cornstarch work its magic overnight and rub the stain out the next day. MILDEW REMOVER: Prevent and kill mildew in your old books that have had water damage in the past. Just sprinkle the cornstarch all throughout the book to absorb the moisture and let it sit several hours before wiping the book clean. THICKENER: But with all this said, it’s still the best thickener around. Whether it’s gravies, sauces, casseroles, soups, or stews you want to thicken, here’s the procedure: When your recipe calls for flour, use ½ as much cornstarch and your result will be much creamier (so for 2 tablespoons flour, use 1 tablespoon cornstarch instead). For savory dishes, whisk the cornstarch into a little cold water, broth, or bouillon and slowly pour into the mixture you are cooking. Bring ingredients to a boil, stirring constantly until mixture thickens. 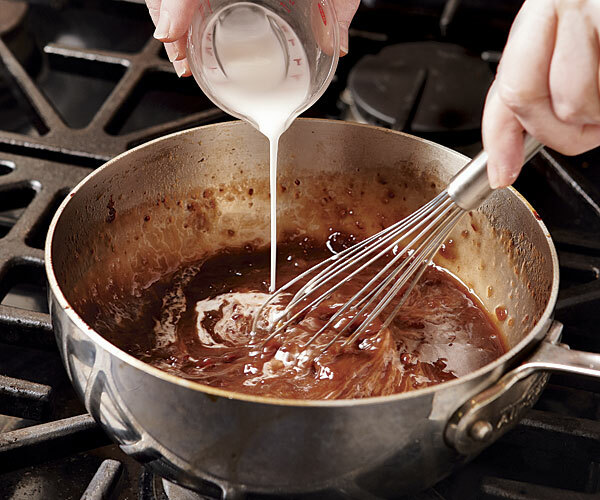 For sweet treats, use milk, cream, fruit juice, or water for your whisking liquid.